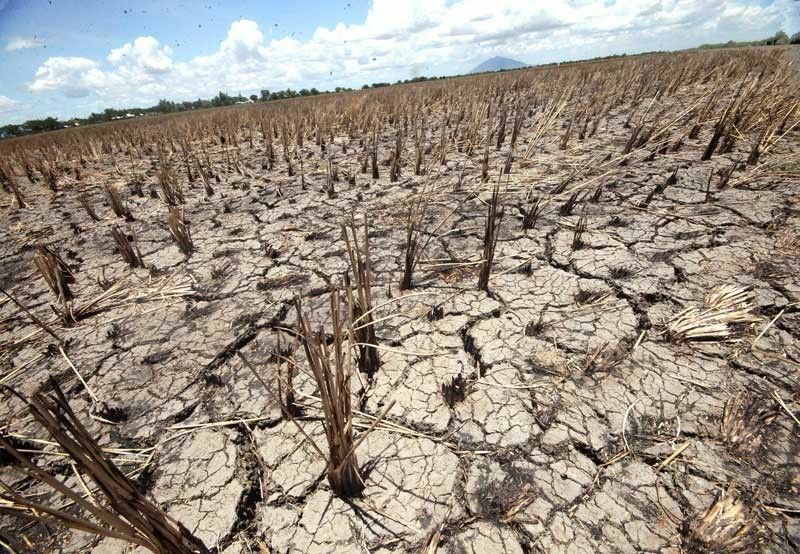 The Philippine Atmospheric, Geophysical and Astronomical Services Administration (PAGASA) had warned Filipinos to be prepared for a prolonged dry season this year due to the prevailing weak El Niño. MANILA, Philippines — The state weather bureau might officially declare the start of the dry season this week or next week as warm air from the Pacific Ocean continue to bring hot weather to the country. In 2018, the start of the dry season was declared on April 10. The country could also expect longer daytime after the vernal equinox, which will occur Thursday. The vernal equinox is an astronomical event that marks the beginning of spring in the northern hemisphere, where the Philippines is located, and autumn in the southern hemisphere. Equinox means equal length of day and night. Meanwhile, the low-pressure area, formerly Tropical Depression Chedeng, will continue to bring rains over parts of Palawan. As of 3 p.m. yesterday, the weather disturbance was spotted at 320 kilometers south southwest of Puerto Princesa City, PAGASA senior weather forecaster Aldzar Aurelio said. It is expected to exit the Philippine area of responsibility this afternoon.